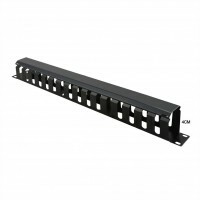 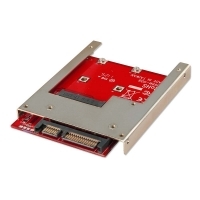 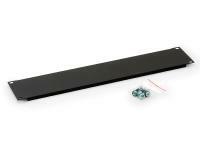 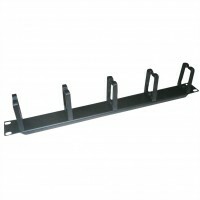 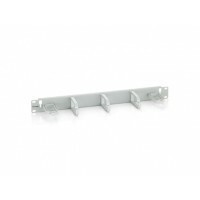 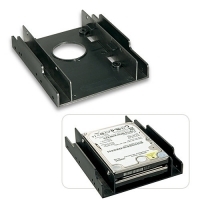 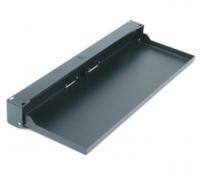 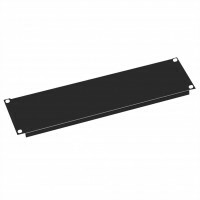 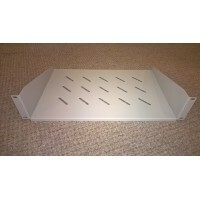 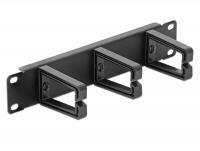 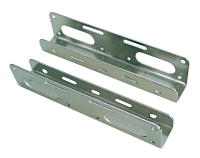 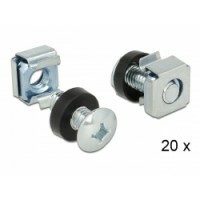 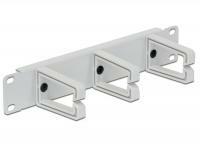 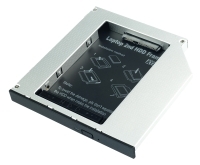 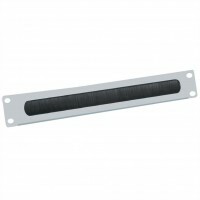 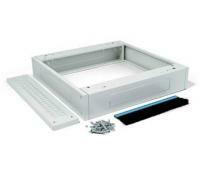 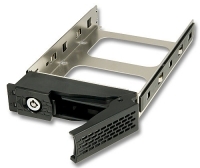 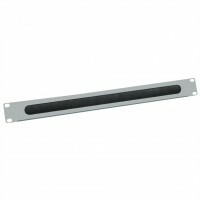 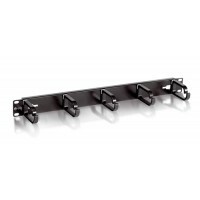 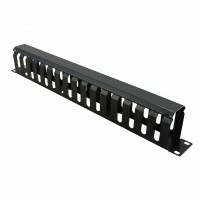 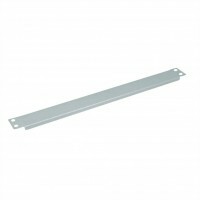 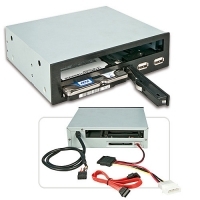 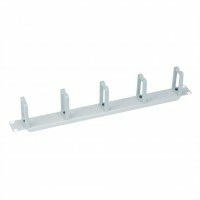 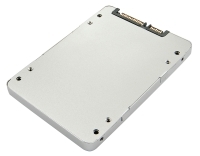 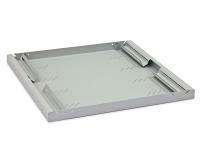 Lindy mSATA to 2.5 IDE SSD Drive, 7mm"
Description This mounting set by Delock can be used for installation of devices in 10″ or 19″ racks andwall-mounted cabinets. 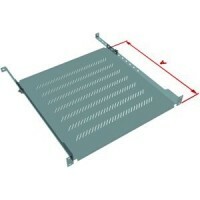 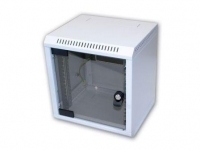 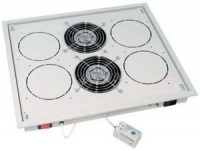 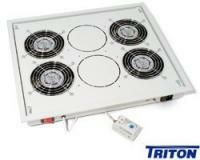 - Color silver (ALU) black, 1U,- Inkl.Haltewinkel for 19 "rack- Housing Aluminium, 8 x Schuko (DIN49440)- Cable 1,8m, with power on / off switch!- 16A / 3500W max- Power Strip 8Bay CEE7 / 4 w.switch, 1.8m cable, aluminum 19 "
This Cable Management Panel by Delock can be mounted in a 10â³ rack. 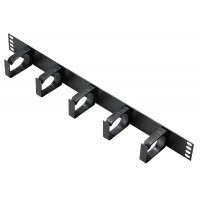 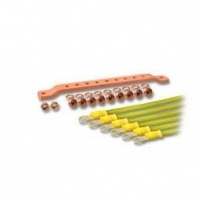 With the D-ring hooks the patch cords can be neatly routed horizontally.